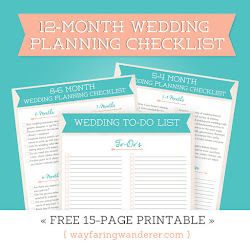 Wayfaring Wanderer: Spring has Sprung! I get a little too happy when the flowers begin to bloom. And I am especially loving the bursts of bright yellow frequently seen while out and about. This forsythia bush (pictured above) was just a street over from the house, I couldn't resist popping over to steal a few shots. Okay, maybe more than a few :D I'm looking forward to going back out to take pictures of the other spring beauties blooming. Say, what are you finding in your neck of the woods? Love those sunny, happy, yellow blossoms! What a great shot and just the spot of color I needed today! Have a great week! Forsythia is such a wonderful spring delight. Bright and sunny, perfection! Thanks for sharing them and have a great week. 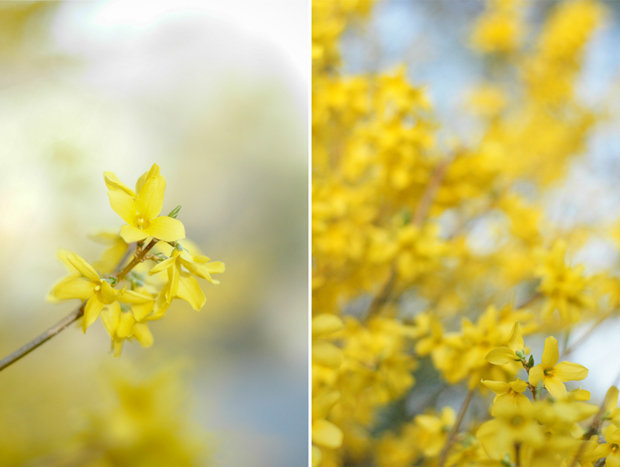 spring has sprung - lovely flower shots..
forsythia are wonderful reasons why i love spring. they are so cheerful. Oh spring. How I've missed it so. I mean, REALLY. Missed it. Super color! The forsythias are blooming here as well. Lovely shots! The forsythia is bright like sunshine! After a long cold winter that great burst of gold wars the heart as well as the soul. You have every right to be happy about spring. What a winter! what a beautiful display, i love your spring flowers, thanks for sharing with us today! Lovely, lovely shots. Forsythia is gorgeous.